Johanna Courtney | Don't Think, Check! It is a pleasure to write a testimonial for Glyn Davies. 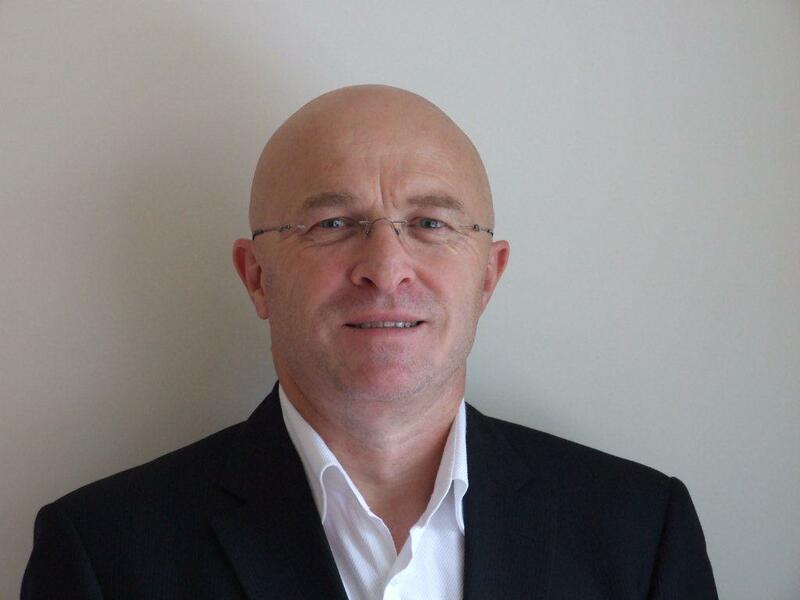 Glyn has been a volunteer Mentor to Business Mentors New Zealand (BMNZ) since June 2015. Glyn has proven to be a dedicated and tenacious Mentor, often exceeding what is expected to help his clients succeed. To date, Glyn has assisted 47 Clients and feedback has been superb. From the start, Glyn has mentored a wide variety of clients, demonstrating the breadth and depth of his skills and knowledge. Equally, Glyn has also been quick to engage a secondary Mentor when either specialist help or a second opinion was required. Glyn is an incredible asset to Business Mentors New Zealand and we can’t thank him enough for his support and professionalism over the last four years. Should you require any further information, please feel free to contact me on either of the numbers below or send me an email.